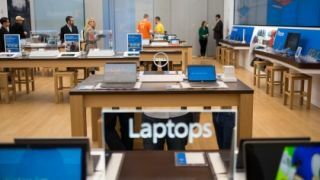 At CES 2019, we've experienced an absolute deluge of laptops and other computers that made this year’s show feel more like Computex than the Consumer Electronics Show. That’s not even on account of Nvidia’s big push into RTX graphics on laptops. Huawei's MateBook 13: an example of PCs' steady uptick in power and design quality.